Mesopotamia is a region with kingdoms at war. Demons and shape shifters lurk in the shadows, sorcerers and soothsayers warn of impending danger, and a demigod sits in the eye of the storm. 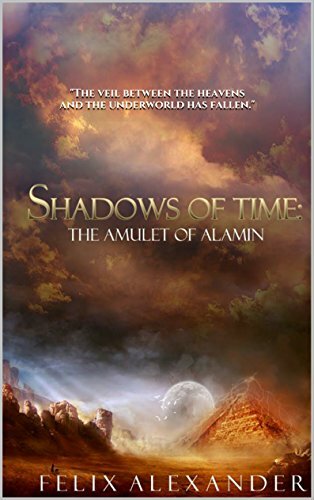 Only the Fallen Angel can protect Alamin from the wars of gods, angels and men.